Let me tell you something, my friends; being a storyteller and a filmmaker can interfere with mastering daily Lenormand draws. My innate attraction to drama, high affect and loud personality perform nicely when reading for clients who desire periodic draws with deep revelations. But reading for myself everyday is a different beast altogether. As I mentioned before on this blog, my daily practice consists of drawing 3 cards for my husband, and then 3 cards for myself on our way to work. After discussing the cards with my husband (who now can read Lenormand, even though he has never asked to learn it 😉 ), I record our dailies in a notebook along with my predictions. As I pull the cards — and especially if what I drew does not make sense right away — I tend to go over the top with my predictions. Overarching statements create safer umbrellas, when you are not sure what the exact message is. And, since objectivity isn’t possible, the tendency is to go for dramatic keywords I have memorized for each card. By now dailies have become our own little ritual, and they never cease to surprise me. 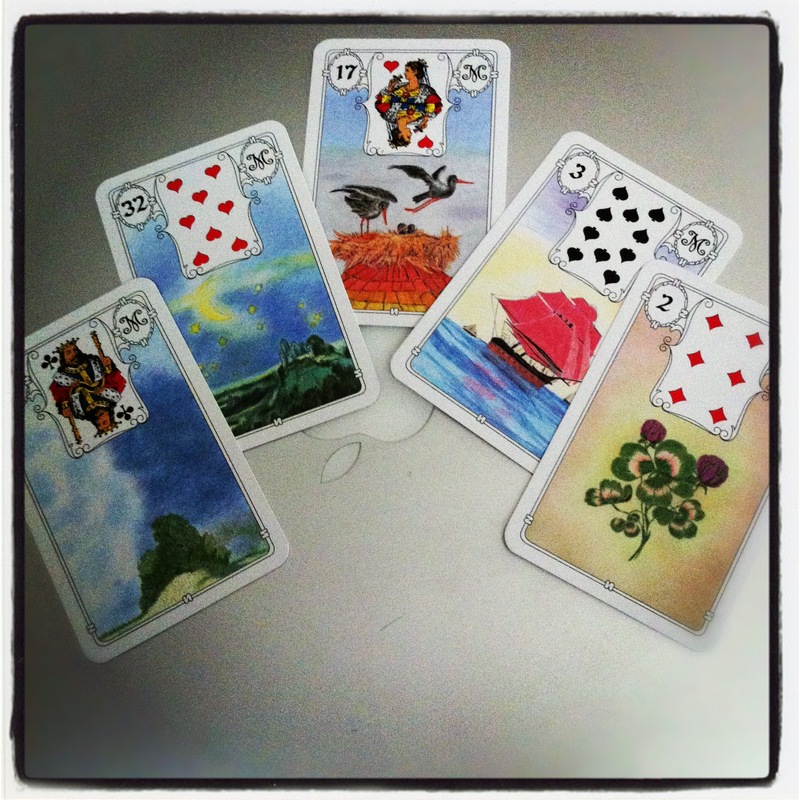 The Lenormand is precise, and witty, and literal, and I am always amazed when I realize which events playing out in our daily lives the cards chose to foreshadow. Typically these are the things we tell each other in the end of the day, as soon as we are cloaked by the privacy of our Mini Cooper, tend to reflect the morning draws 1-to-1. These are the joyous things we can’t wait to share right away; or the stresses and downers we must vent about, getting it off of our chests. This morning I drew The Birds, along with The Rider and The Whip. I had all kinds of ideas what these cards might represent, but it ended up reflecting me having to repeatedly attempt (The Whip) performing a simple computer-related task, and being unable to do it because of a loud group of people (Birds) that held a meeting in the same room I work at. Since I had a headache, and was tired and stressed out to begin with, having a herd of ladies chirping gossip in my ears in the end of the day really terminated my focus and performance abilities. 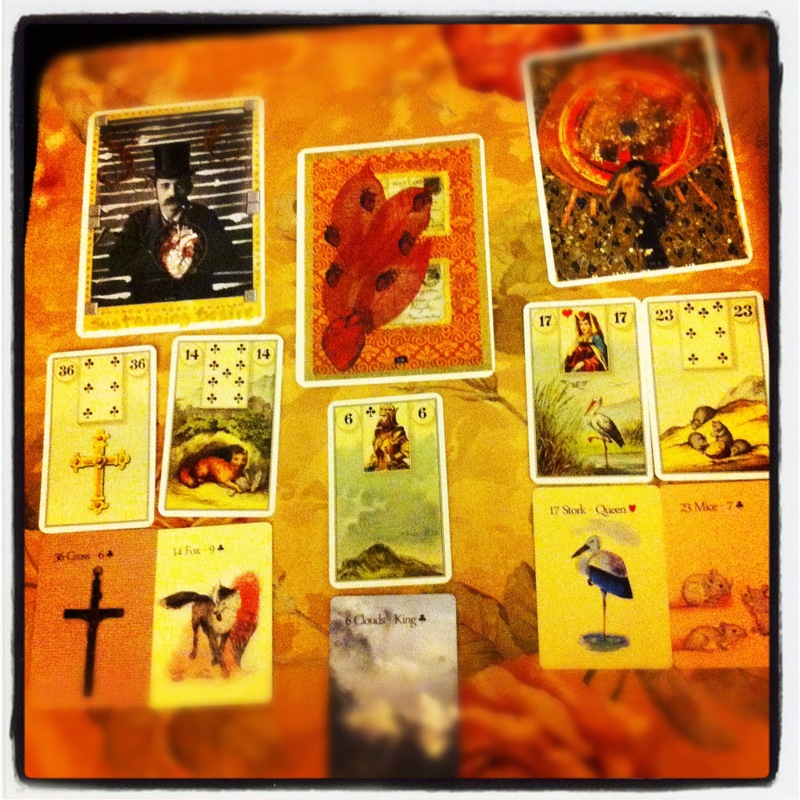 The Lenormand though, was right on. Our four bosses, and the way they show up in the cards. 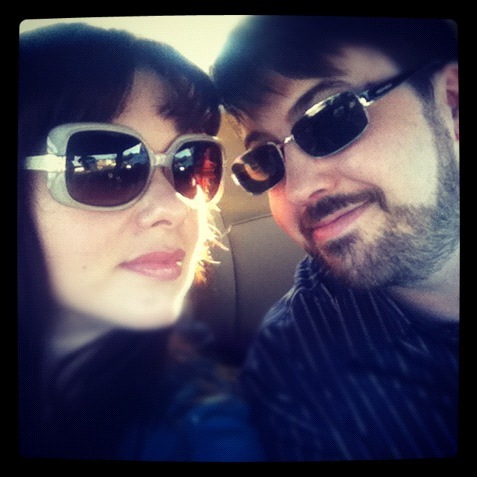 As you have probably understand by now, my husband and I work together. We both are artists, working in a therapeutic day school for students with autism, who we adore. 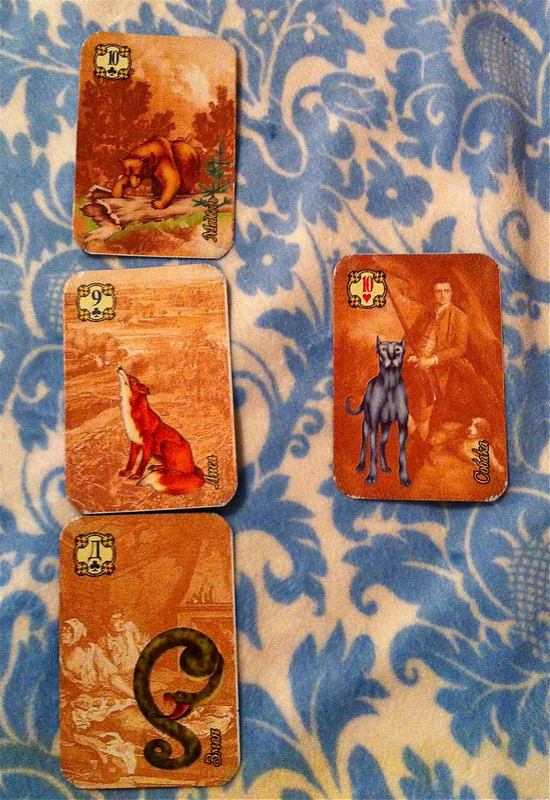 We have three female bosses that show up in the cards as the Snake, the Fox, and the Bear. Recently a fourth person joined the leadership team, and we think he might be showing up at the Dog — but we are not 100% on it yet. The kids we work with have ginormous personalities, whether they are verbal or not. A few days ago, while brainstorming on my biggest project of the year, I’ve decided on a whim to interview one of my high schoolers about his dreams. This particular student (lets call him Luca) is very bright, but I had no idea whether he knew what the word dream means. Also, Luca has a very hard time controlling and organizing his body, and is a very high strung young man. When he is not feeling good physically or emotionally, his anxiety grows exponentially — heavily taxing Luca’s already limited ability for communicating his ideas. I got lucky though, and Luca gave me some profound answers to my questions about dreams. On his letter board, slowly spelling with one finger letter by letter, Luca explained that dreams are visions coming from the brain. He dreams regularly, and in color. And it looks like movies. Regarding his aspirations, vs. nocturnal dreams, Luca said he would like to sail a boat one day. He also shared some interests that could possibly turn into an actual business in a not so far future. 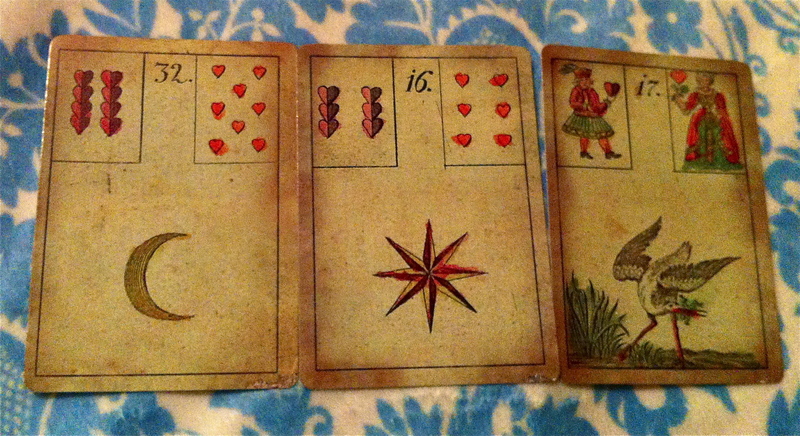 Have wonderful dreams, my cartomancy friends!